There’s a lot to be optimistic about in the Technology sector as 2 analysts just weighed in on Super League Gaming Inc (SLGG – Research Report) and ImageWare Systems Inc (IWSY – Research Report) with bullish sentiments. In a report released today, Michael Latimore from Northland Securities initiated coverage with a Buy rating on Super League Gaming Inc and a price target of $15. The company’s shares opened today at $6.50, close to its 52-week low of $6.00. 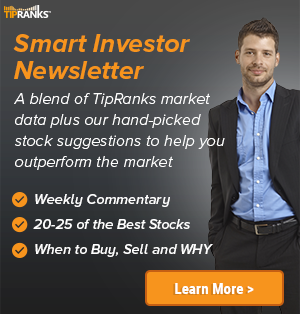 According to TipRanks.com, Latimore is a 5-star analyst with an average return of 16.0% and a 57.8% success rate. 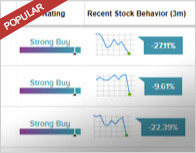 Latimore covers the Technology sector, focusing on stocks such as Everbridge Inc, Veritone Inc, and Orbcomm Inc.
Super League Gaming Inc has an analyst consensus of Moderate Buy, with a price target consensus of $15, which is a 130.8% upside from current levels. In a report issued on March 11, National Securities Corp also initiated coverage with a Buy rating on the stock with a $15 price target. Northland Securities analyst Paul Penney maintained a Buy rating on ImageWare Systems Inc today and set a price target of $4.25. The company’s shares opened today at $1.71. 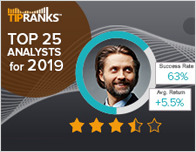 According to TipRanks.com, Penney is a 3-star analyst with an average return of 5.5% and a 48.7% success rate. 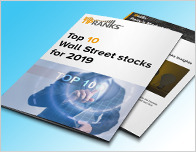 Penney covers the Technology sector, focusing on stocks such as Iridium Communications, Boingo Wireless Inc, and Global Eagle. The word on The Street in general, suggests a Moderate Buy analyst consensus rating for ImageWare Systems Inc with a $4.25 average price target.